Book Crossing is for the exchange of books, for free, and for tracking the books as they travel the world around. We have a bookshelf on the same floor as the Hackerspace, where people can bring their books & have them marked; or pick up the book from the bookshelf. Release the book(s) "into the wild". 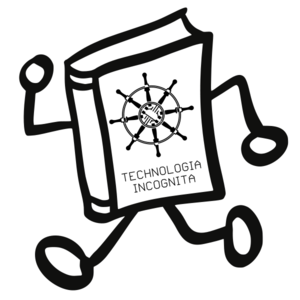 Our crossing zone is filed under "Amsterdam" > "Technologia Incognita"